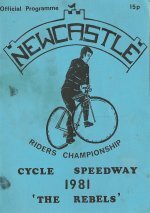 Newcastle started their second season in the National League with basically the same team that finished 1981, and had high hopes of improving their performances. However, things didn't go to plan. 18 July 1982 NEWCASTLE 84 v MANCHESTER ? N/K National League Home Lost 84 - ? 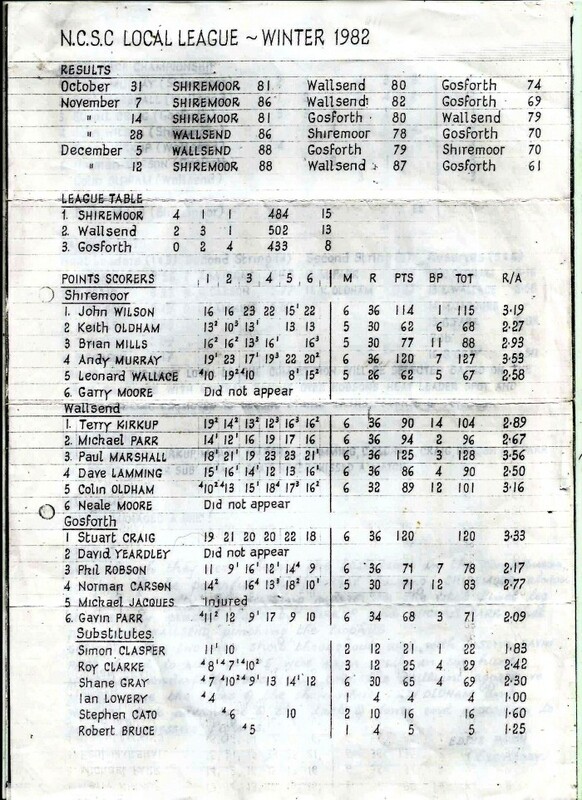 8 August 1982 HECKMONDWYKE ? 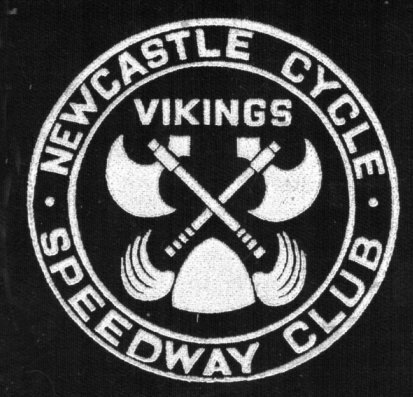 N/K v NEWCASTLE 72 National League Away Lost 72 - ? 8 August 1982 HECKMONDWYKE ? 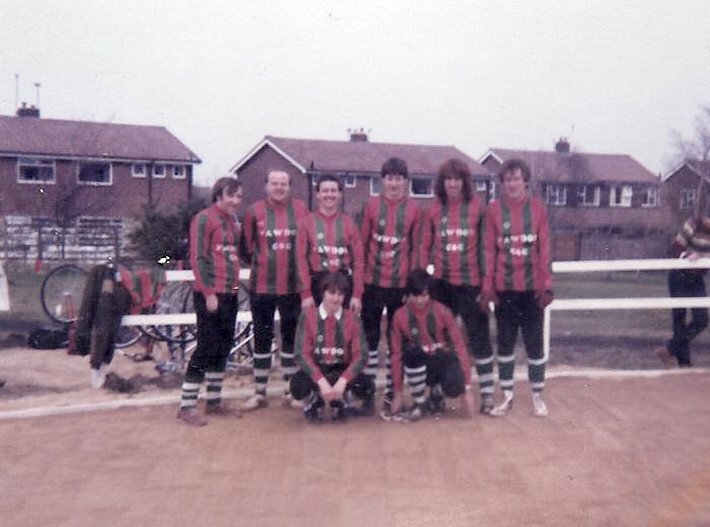 N/K v NEWCASTLE 60 Combination League Away Lost 60 - ? 8 August 1982 HECKMONDWYKE ?N/K v NEWCASTLE 72 Away Won 72 - ? 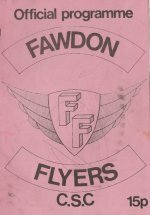 Having completed a year in the Scottish and Tyneside League, Fawdon Flyers suddenly found themselves alone. 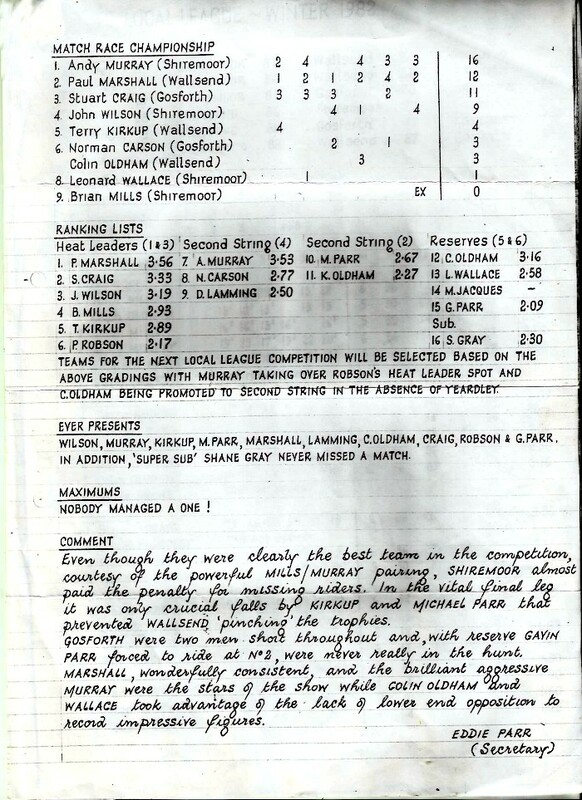 The Scottish teams were reluctant to travel and decided to only complete in the local Lothian League. Alan Patterson considered the National League, but knew his team was far too weak. 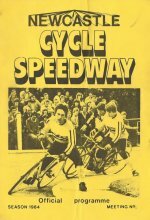 The solution was to sign a number of Edinburgh riders who did want to travel, and so top men Stuart Anthony , Kenny Hunter John Murphy Jr, Murray Cockburn and Graham Newlands formed a pool of riders to join regulars Patterson, Forster and Graham. A successful application was made to join the National League, and so joined Newcastle as the northernmost teams in the league. 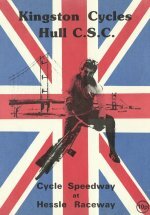 The season was not successful, Fliers winning only two matches, home and away against Hull. 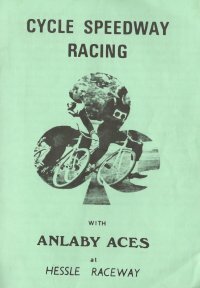 The season ended in disarray as unavailability of riders meant the final two meetings were not ridden. There is an error with the above caption. It is not Simon Makepeace kneeling left. 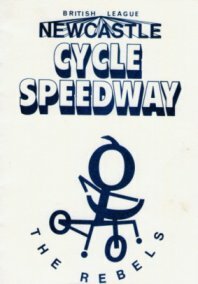 The rider is actually Murray Cockburn! N.B. 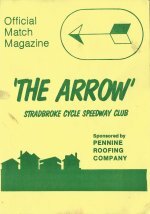 The away fixtures at Stoke and Manchester were not ridden due to Fawdon being unable to raise full teams. Both matches were awarded as walkovers to the home teams. The above 1982 Winter items feature Eddie Parr's legendary handwriting. In the modern age his writing would have become a computer font. Copyright © 2011 Keith Dyer. All rights reserved. 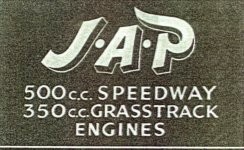 Advertisers and sponsors welcome on this site. email for the price.